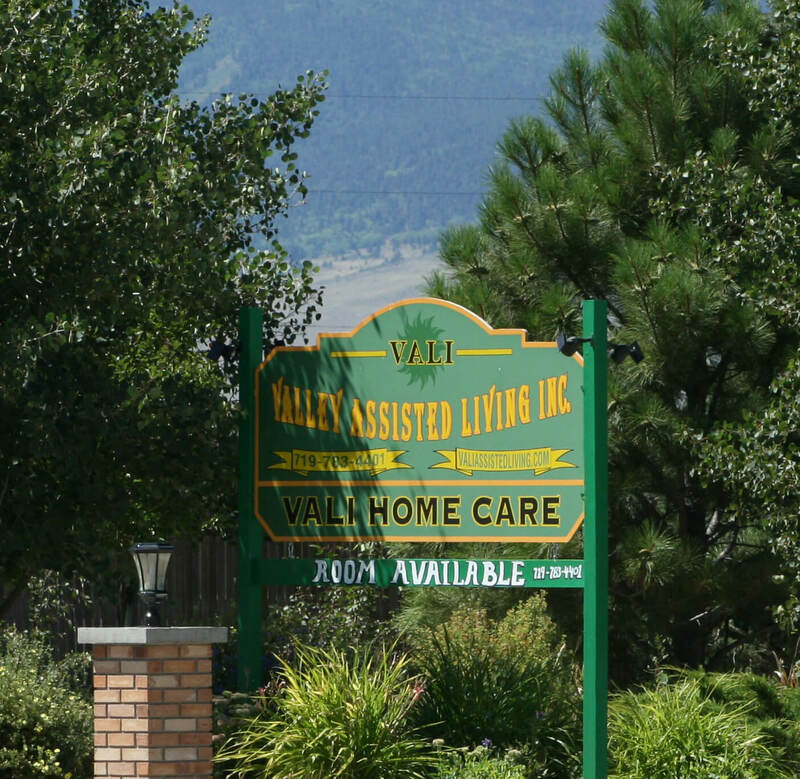 VALI is an assisted living facility and home care center serving Westcliffe, Co.and the surrounding Custer County. VALI serves our community as an ASSISTED LIVING facility and HOME CARE agency. In this facility or in your private home VALI is here to give planned, responsible assistance. Our mission, whether in the assisted living or in your own home is to provide a warm and friendly atmosphere for the elderly and disabled that will enhance their quality of life. Please feel free to visit VALI at any time. You may also call or email for information concerning VALI and our services to 719-783-4401 or valiresidence@centurytel.net. VALI services private pay, Medicaid and Veterans.